GORGEOUS Mother's day gift - custom designed for you!! 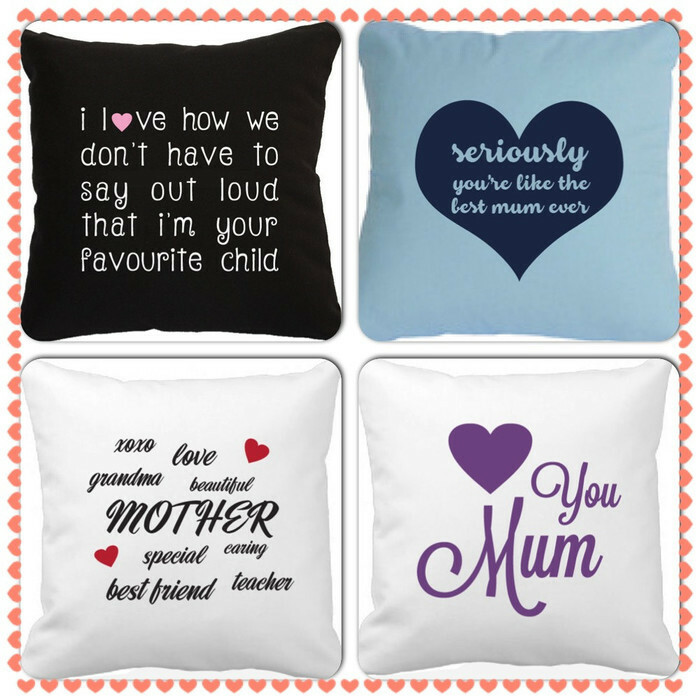 These gorgeous personalised pillows come in a range of colours are 100% removable and machine washable!! 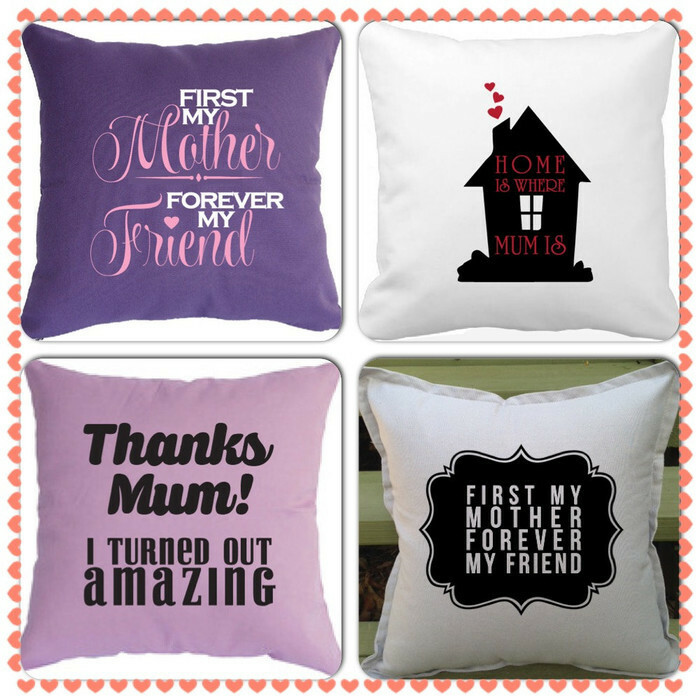 100% Cotton Pillows made in the HIGHEST of quality fabric and lettering. 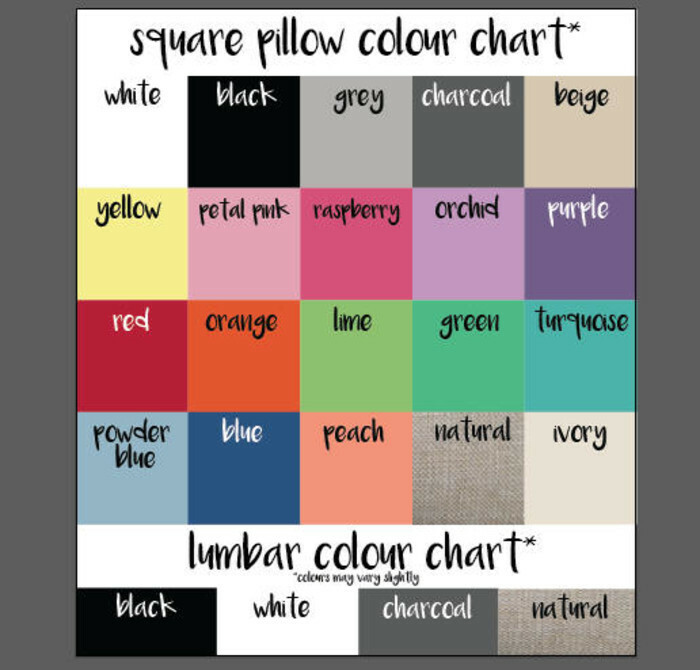 Pillowcase size is 45cm x 45cm. 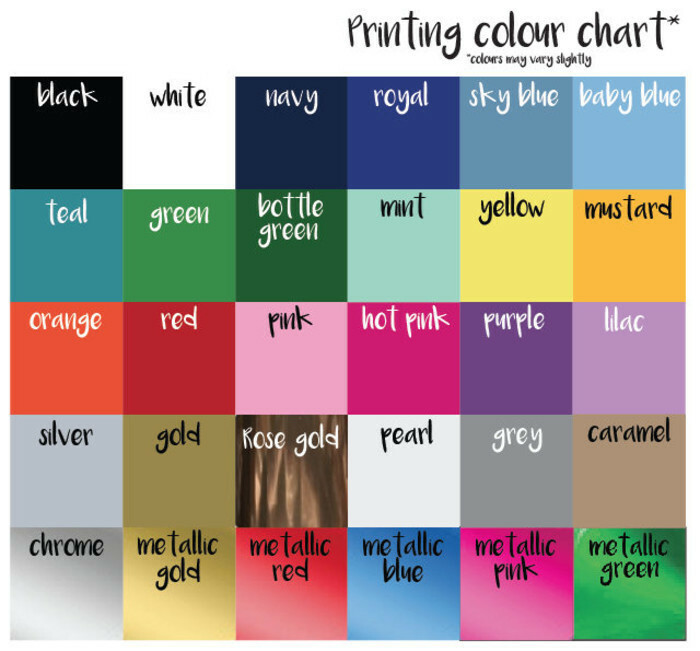 Metallic and Matt coloured wording available. Each pillow is handmade therefore finished product may vary slightly. Price is for pillow case ONLY, to purchase insert and postage for insert, please purchase the add insert listing by adding to cart. All your info for the pillow. Discounts available for larger orders. All items leave us in perfect condition so we hold no responsibility for lost, stolen or damaged goods although we do our best to ensure excellent customer service beginning to end! !